Another futuristic design was the J1000 developed by Mader in 1924. This design was developed specially for Hugo Junkers' travel to the United States. Junkers and Zindel presented the J1000 design as a probable future transport aircraft, which was also usable as a transatlantic aircraft for passengers. Routings over Iceland, Greenland and Canada were already discussed by Junkers. The design was a wing only cunard solution. Accomodation for up to 80 people were fully integrated in the wing. Individual sleeping cabins were also available for long range flights of 8 to 10 hours. The design was highly futuristic for its time and it is uncommon until today. For his commercial presentations of the J.1000 design, Junkers had prepared a model aircraft, as well as a lot of technical and art drawings. Also a mockup of the passenger areas in the wing were already built at Dessau. It is unknown, if Junkers and Zindel believed to present a realistic design for the mid twenties or if they just like to show, what will be possible in the future of air transport. However, their U.S. discussion partners did not show highly interest in the J.1000 design and no further developements of this project are known. 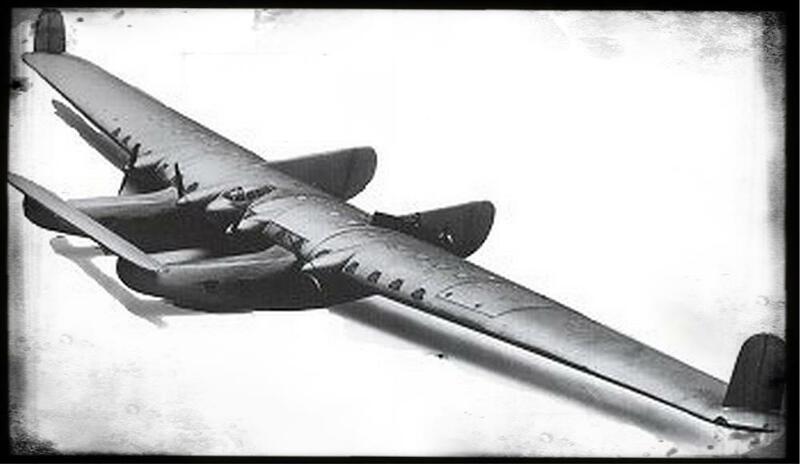 Nevertheless, a lot of concepts of the Junkerssime and the J.1000 were later used by Junkers in the G38 developement, which became the largest landbased aircraft of its time.